Can you consider a paper cup maker to be an innovator? We think so. We think as much about the function and performance of our cups, as about the colours and designs we use to enhance our cups’ visual appeal. And so, we are always looking for better ways to make our cups, to improve performance in every aspect. Everyone looks for a cup that is easy to hold, is not too hot in your hand and most importantly, keeps your hot drink hot for the time you are drinking it. Most cups achieve these goals to some degree but finding a cup that excels at them all? 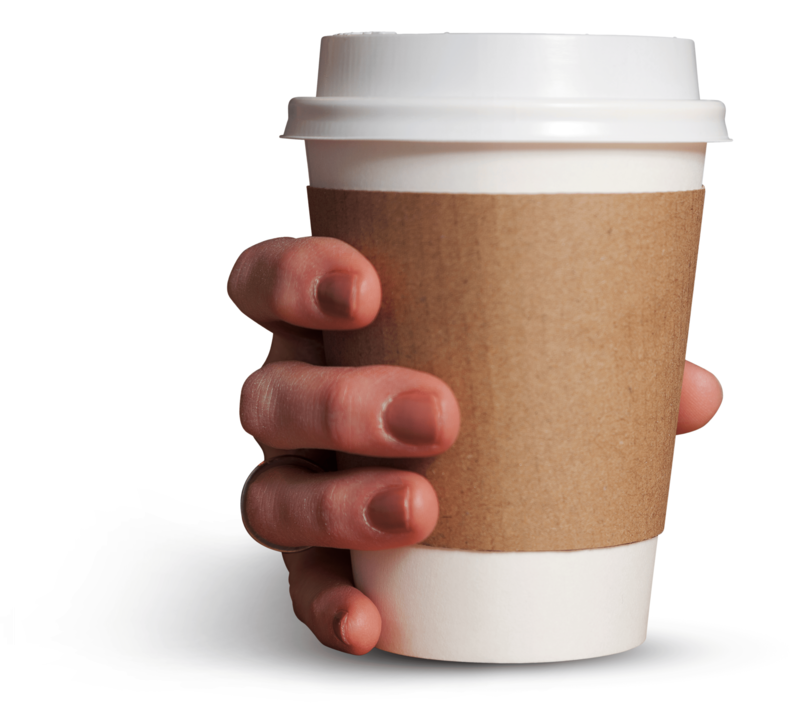 Having tested this cup against many other cups, we can conclude, proudly, that The Sleeve Cup really is unequalled. We have created the ultimate hot drink cup that outperforms all the other cups on the market! Amazing! Copyright © 2017 Sleeve cup. All Rights Reserved.